-Why isn’t WWE pushing the ability to watch the Network on TV? 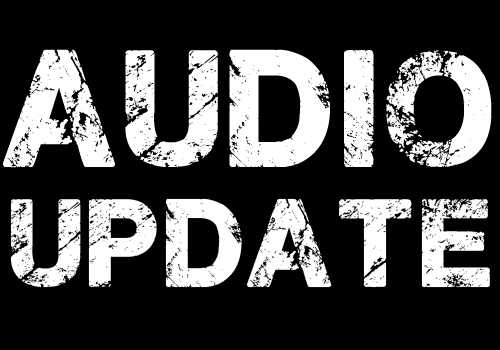 Like these audio updates? Click above to subscribe in iTunes and have them automatically delivered to your mobile device!